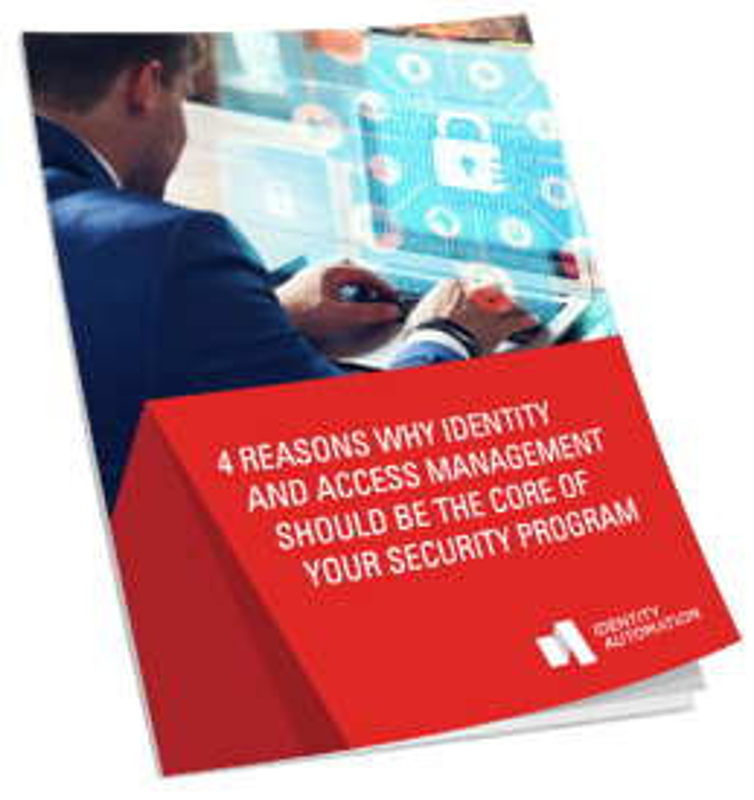 Why Should Identity and Access Management Be the Core of Your Security Program? Threat actors are no longer fighting through perimeter controls—they’re compromising user accounts and walking in through the front door. But has your company’s thinking and security program—shifted to keep up?